Fords are built all over the world! I live about 5km from the Ford Factory in Pretoria, South Africa. 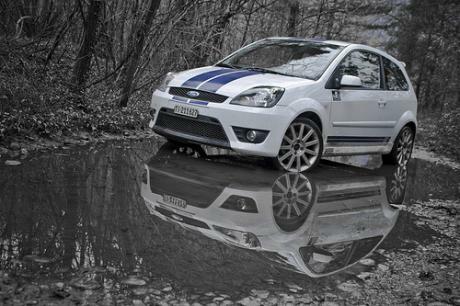 The fiesta st is from Germany exactly from Cologne. Quarter mile for standard car is 16.4, but there are cases where 16.0 seconds is posssible. 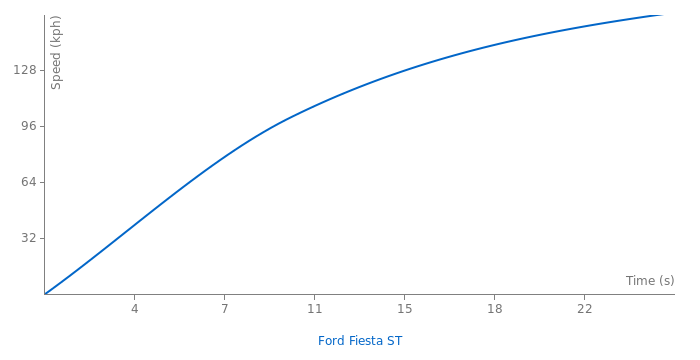 every car magazine test shows that there is NO Fiesta ST weighting less than 1130kg or getting close to 8s...9s are more likely..
mine has a kerb weight of 1090kg and does 0-60 is 7.2?? where are these facts coming from? @ s-a, 135 on speedclock? Top speed 129mph? Mine is standard n I hit 135 down an A road! 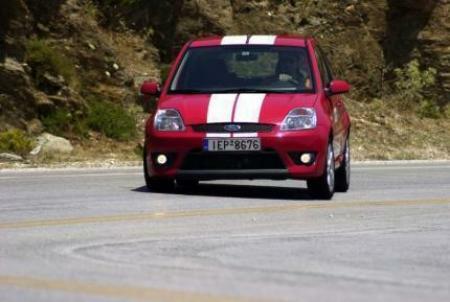 fact 1 this Fiesta was developt in Germany! @Georg Check your facts right mate. Exists since 1976 an Ford factory in Almussafes, Valencia - Spain. 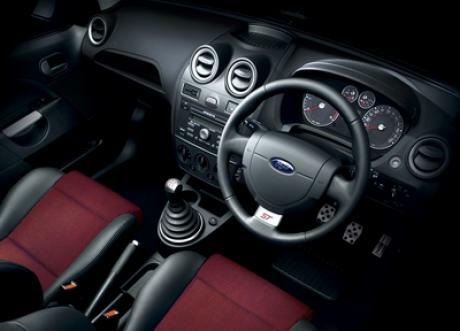 This Fiesta was developt in Germany and it´s production started at the Ford plant in Cologne Germany... it was produced in two plants in Germany Cologne and Saarlouis..
That 0-160 is too quick for this car by about 2 secs. 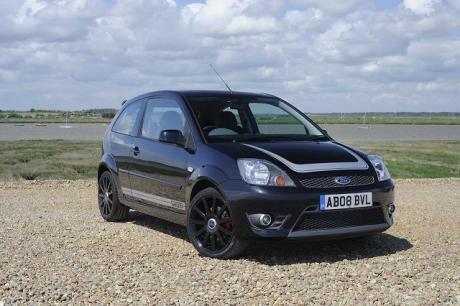 The Ford Fiesta ST corners faster than a Renault Clio 182 Trophy. It produces more g-force in the corners too. 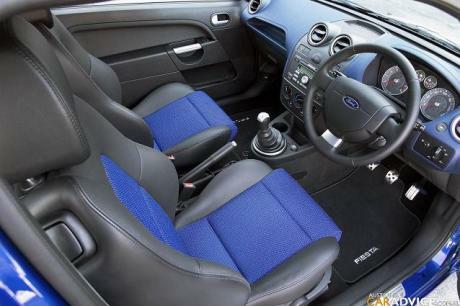 Just wondering how the fiesta st is faster that the focus st and other cars such as the wrx sti on Anglesey? The Fiesta ST position on Anglesey is wrong, it should be in 33 place! The lap time on Vairano Handling Course is posted twice.